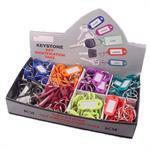 Quantity Discount Price shown is per Counter Display Box of 200 Pieces. 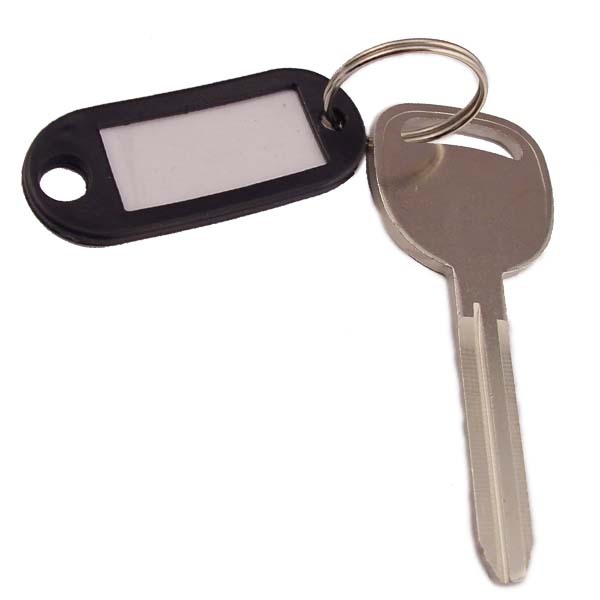 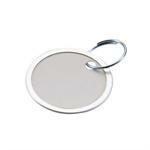 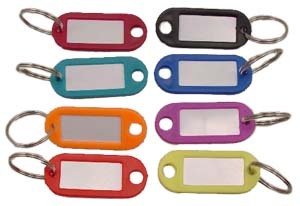 Our Most Popular ID Tag. 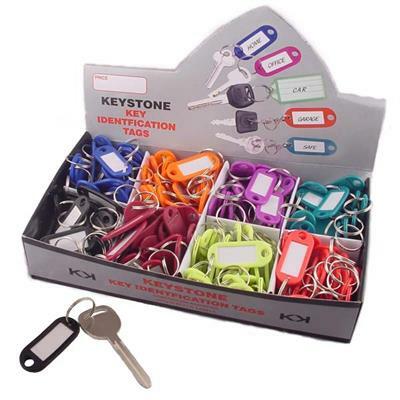 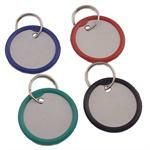 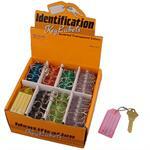 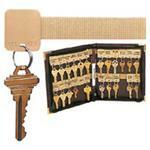 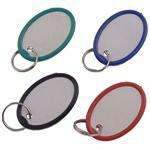 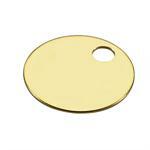 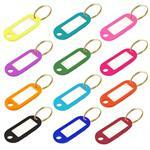 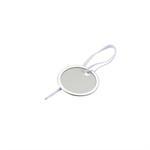 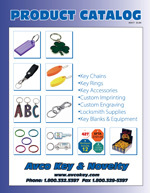 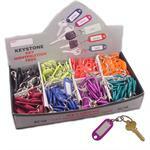 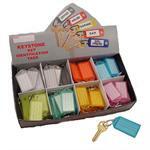 8 Assorted Colors - 200 tags per unit.